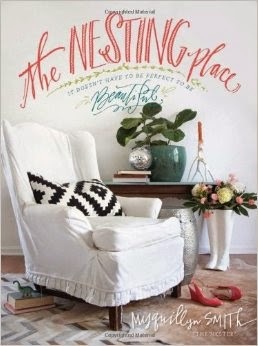 I'm very excited to announce the three winners of The Nesting Place book! Please contact me ladies and we'll get you set up with your prizes! I am so happy I won this book. It will give me lots of inspirations. Thank you so much for the giveaway. I have sent you an e-mail wih my address. Again, THANK YOU!! !